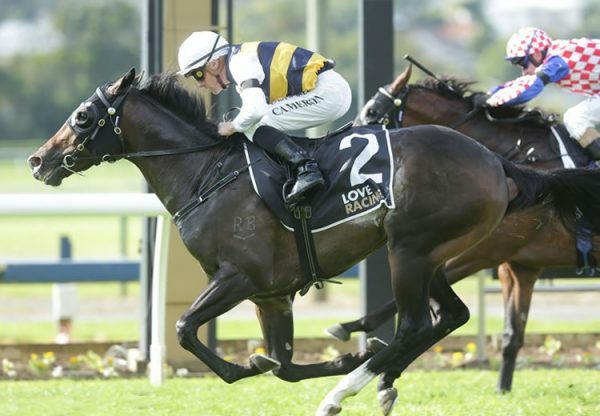 A small but competitive field contested the Benchmark 70 event over 1900 metres at Canterbury on Wednesday with promising colt Higher Ground (3c So You Think x Dark Vision, by Encosta de Lago) proving by far and away the best stayer. Race favourite Chain of Fools made all the play in front, but when Glyn Schofield asked Higher Ground to challenge the race was all over very quickly. He powered away, relishing his first try at a longer race to win by four lengths. 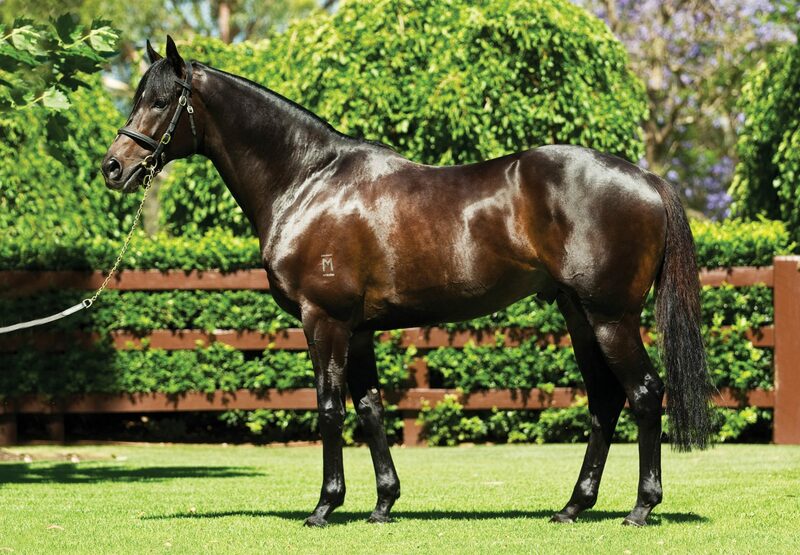 A $210,000 Magic Millions purchase for Debbie Kepitis’ Woppitt Bloodstock from the Newhaven Park draft, Higher Ground is the first winner for Dark Vision, a winning daughter of Encosta de Lago from the family of Group I winners Bonneval, Champagne and St Reims. 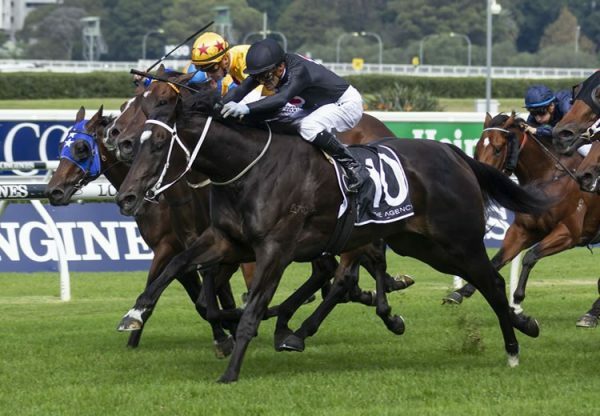 Given his pedigree, one can’t help but think Higher Ground is going to get a lot further as he matures, an opinion shared by his trainer Chris Waller. “It’s good for Debbie and Paul and all of their family, they put a lot into their horses,” said Waller. With two wins, two placings and a fourth from just five starts in his first preparation, Higher Ground has already won nearly $75,000 in prizemoney and the best is yet to come. 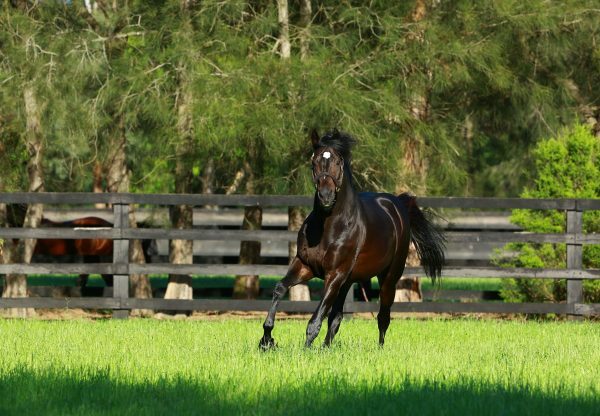 So You Think has 21 entries for Magic Millions next month, click here to see them.